Dr. Yost has vast experience in the areas of audit, ethics and compliance, and accounting and finance for the hospitality industry. She holds a PhD in Hospitality Education and a Master’s Degree in Accounting (M.S.A) from the University of Central Florida, and a Bachelor’s of Science in Finance from the University of Florida. Dr. Yost is a Certified Hospitality Accountant Executive and a Certified Compliance and Ethics Professional. Most recently, Dr. Yost was the Manager of Ethics and Compliance for Darden Restaurants, one of the world’s largest full-service restaurant operating companies with annual sales of more than $6 billion. Through subsidiaries, the company owns and operates more than 1,500 restaurants that include Olive Garden, LongHorn Steakhouse, Bahama Breeze, Seasons 52, The Capital Grille, Eddie V’s and Yard House. In this role, Dr. Yost primarily focused on corporate compliance efforts by creating and maintaining the governance framework necessary for complying with the standards set forth in the Department of Justice’s Federal Sentencing Guidelines as well as building a culture of integrity. Major focal points to support this mission included facilitation of training on the Code of Conduct, monitoring and assessing the risk of 3rd party relationships, conducting due diligence, and developing company compliance and regulatory policies, procedures, and controls. In addition to her role in Ethics and Compliance, Dr. Yost also served as a Senior Internal Auditor for the company, focusing on evaluating internal controls in order to maintain compliance with the Sarbanes-Oxley Act of 2002. Prior to her role in Ethics and Compliance and Internal Audit at Darden, Dr. Yost was an Associate and Senior Associate with the Assurance practice of PricewaterhouseCoopers LLP in Atlanta, GA and Orlando, FL, where she performed external financial reporting and internal control audits of companies primarily in the real estate and hospitality industries. 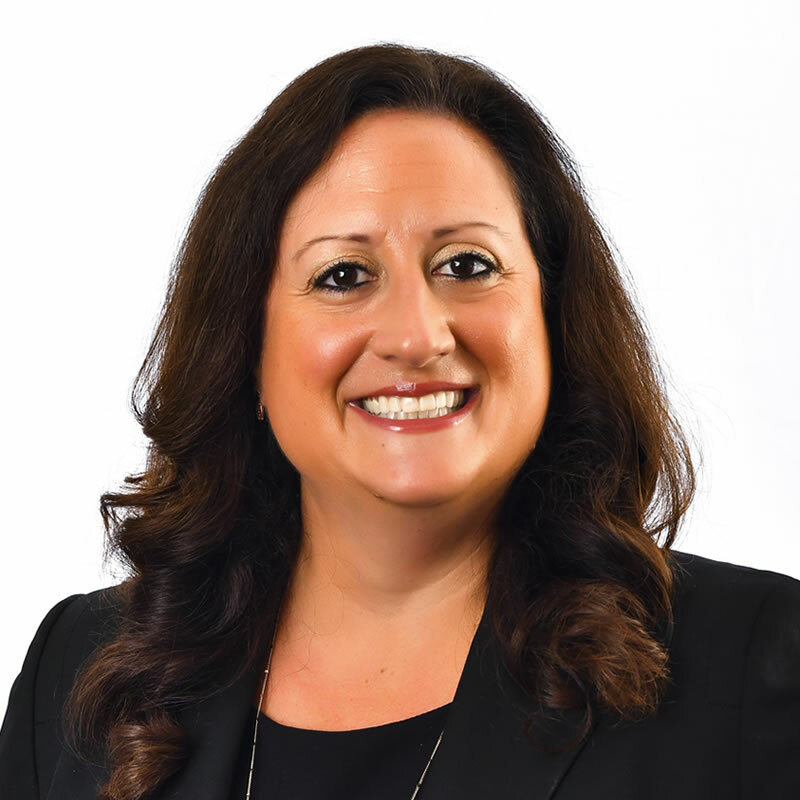 While pursuing her doctorate degree in hospitality education, Dr. Yost was an instructor for the University of Central Florida, Rosen College of Hospitality Management, and taught classes in financial accounting, managerial accounting, and auditing. Her research interests and publications center on the topics of internal controls, fraud, financial performance, ethics and compliance and corporate governance for the hospitality industry.